Supplementary to our standard tour package as detailed in our e-mail, we can also offer you some fantastic Phuket Island extensions (into Thailand) to further enhance your 2018 Formula1 Malaysia Grand Prix experience! 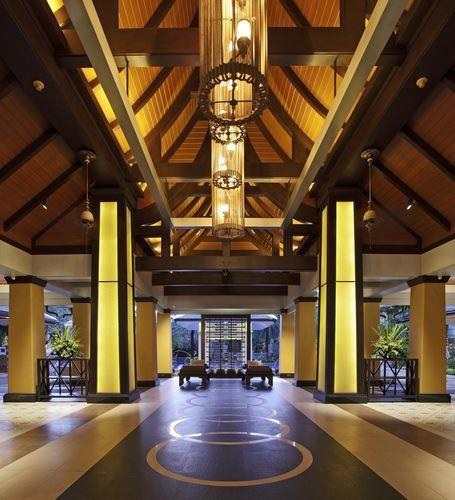 This elegant Thai Resort and Spa offers you a fantastic location and is situated at the centre of all the action in Phuket’s most popular destination – Patong. The resort is just a short 5 minute walk from the famous Bangla Road nightlife, Jungceylon shopping and entertainment centre, and of course the wonderful golden beaches of Patong. The resort’s tranquil tropical gardens, popular spa and tasteful rooms offers you a perfect setting for a lazy tropical island getaway, after a fast pace of a Formula 1 weekend. This Resort is perfectly located in the heart of Patong, Phuket’s most famous beach. It is an oasis in the middle of Patong and is within walking distance to shopping, restaurants and night life and just across the road from the beach. The resort is well known for its excellent breakfast buffet and great value cuisine in the resort’s 4 restaurants. It also provides daily guest activities and dedicated kids facilities. 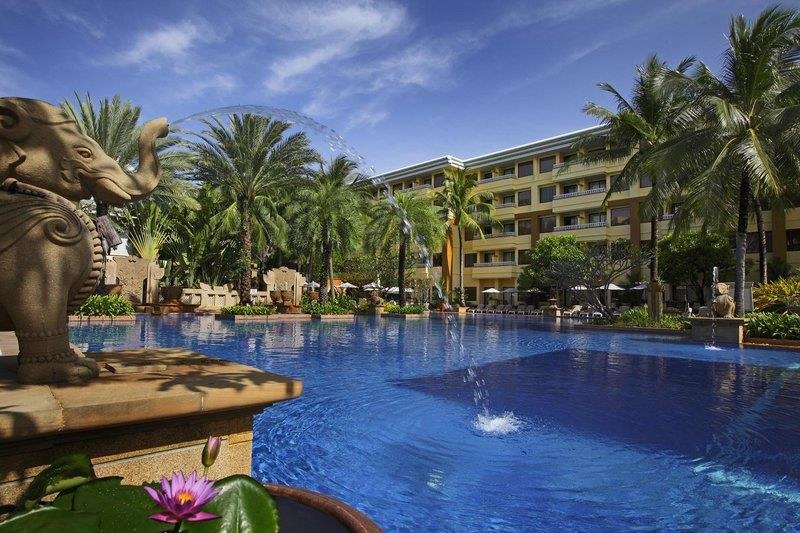 A refreshing spa and several pools in tropical gardens give choices to relax or be active. At the heart of Patong, the resort offers guests a warm Thai welcome, friendly service and total ease, simply Patong’s best choice.